fast-moving cars on the highway and blurry effect. 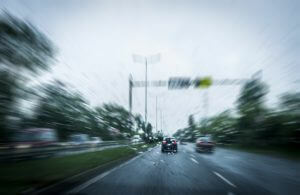 blurry effect of high speed car. driving at an unlicensed speed.drunk driving a car.